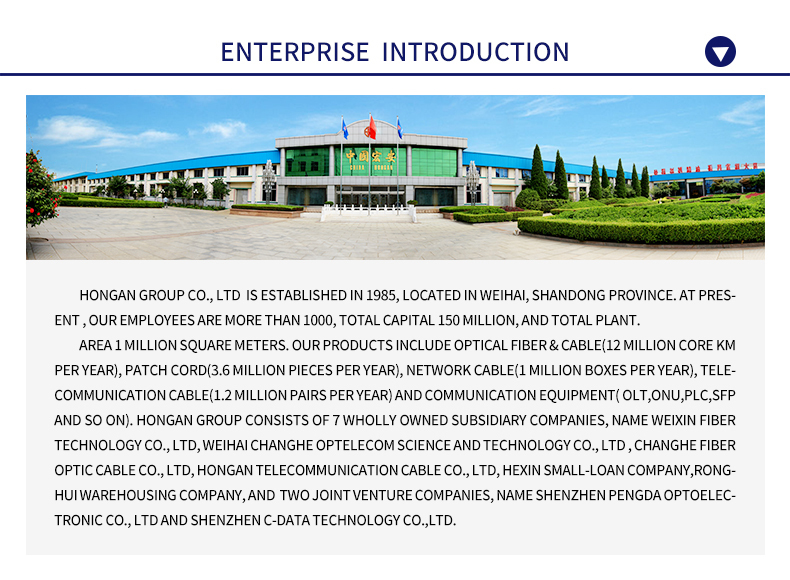 GYTA333 fiber optic cable is the type of fiber optic cable used in shallow-water as well as climbing lay. 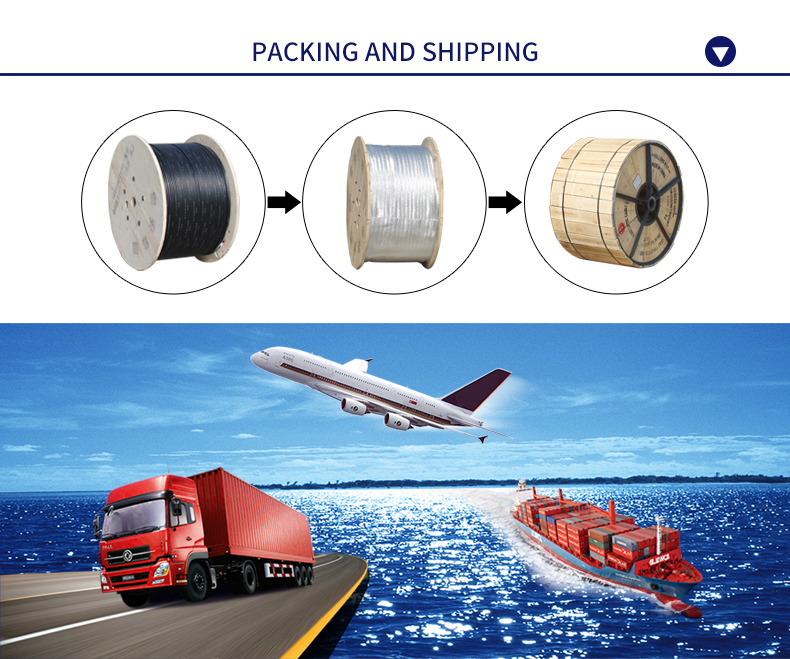 In other words, GYTA333 fiber optic cable is referred as an underwater cable since is used under water. 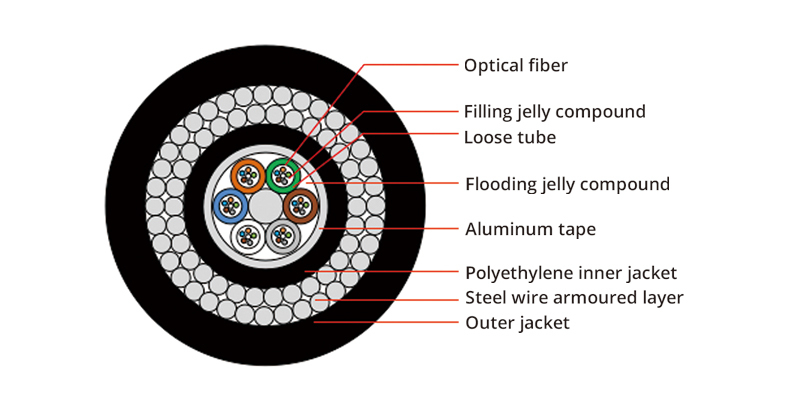 In most cases, the GYTA333 fiber optic cable is laid in the water drainage and it has fantastic feature that enables it to perform effectively under water environments. 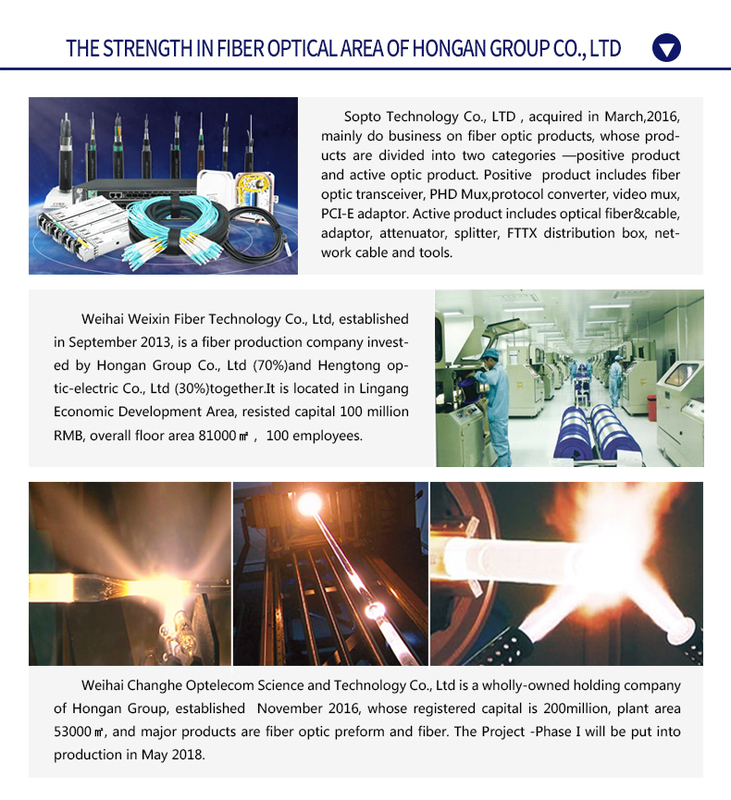 Additionally, GYTA333 fiber optic cable has a humidity resistance as well as excellent mechanical property that prevents it from breaking. 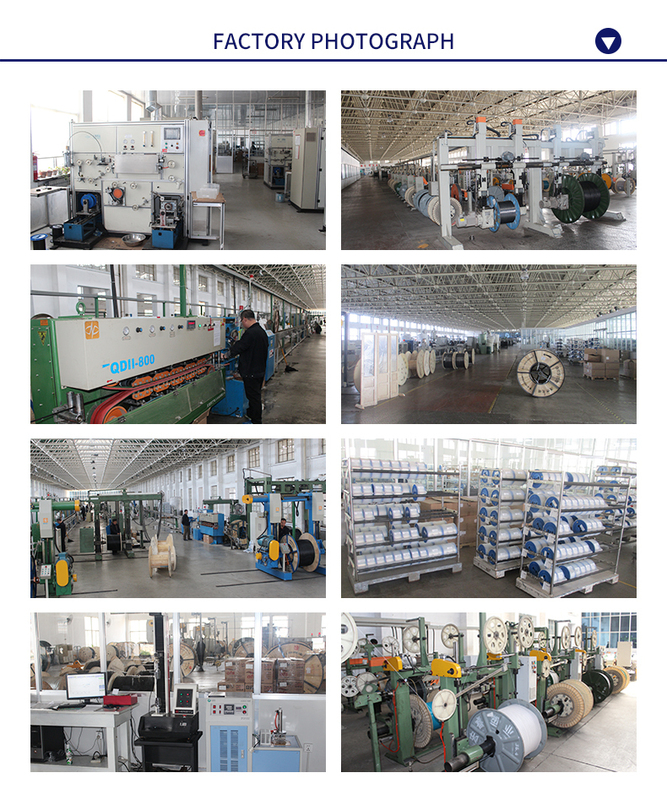 Also, it is rodent-proof as well as termite-proof and that makes it adapt well to watery environment. 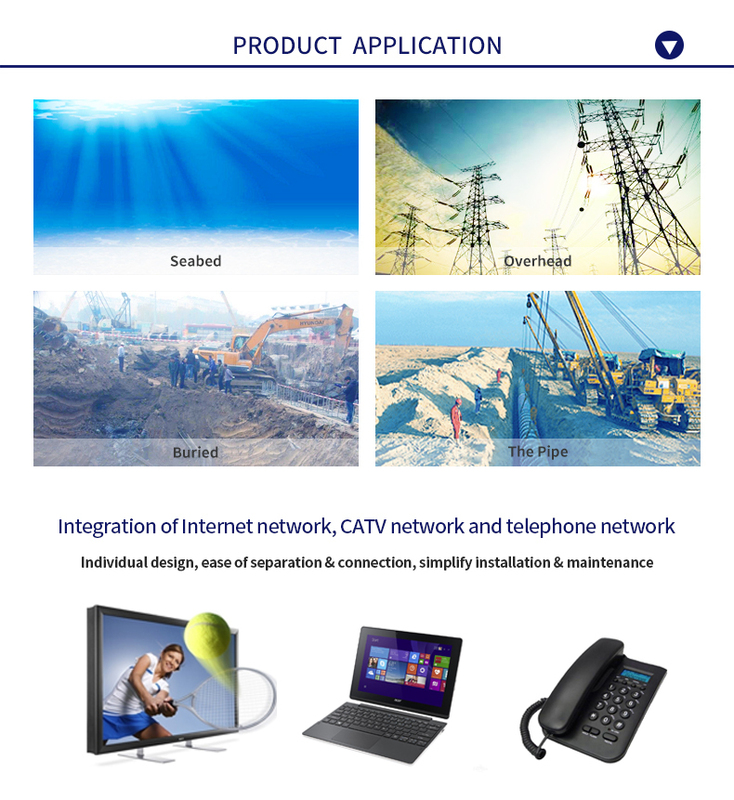 Load：150N;number of cycles:30 No obvious addition attention, no fiber break and no cable damage. 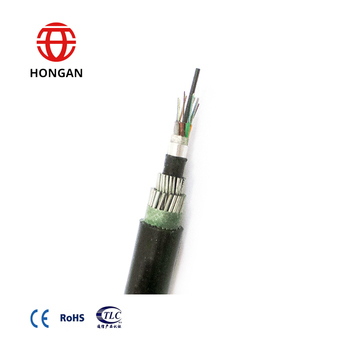 Load：150N; number of cycles:10; twist angle:±180° No obvious addition attention, no fiber break and no cable damage. 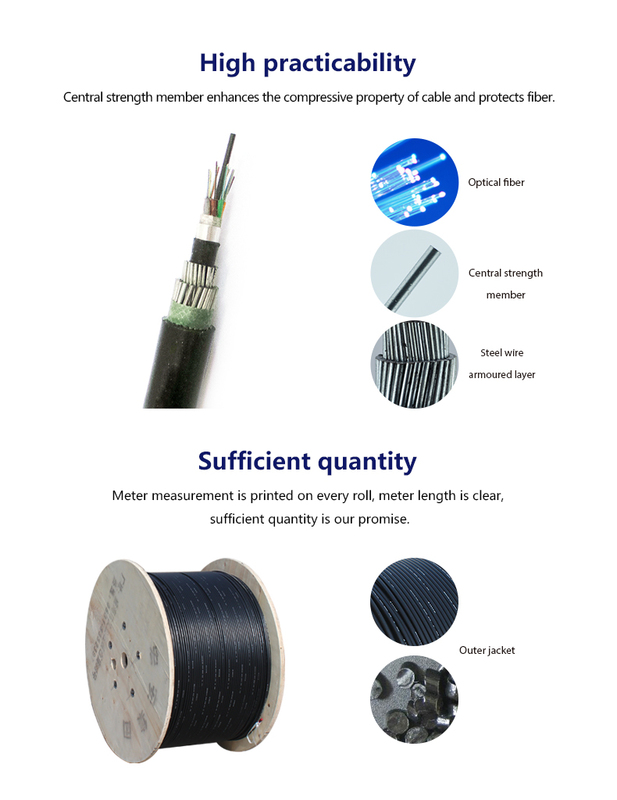 Impact energy：1kg×1m; radius of hammer head:12.5mm; number of impact: 5 No obvious addition attention, no fiber break and no cable damage. 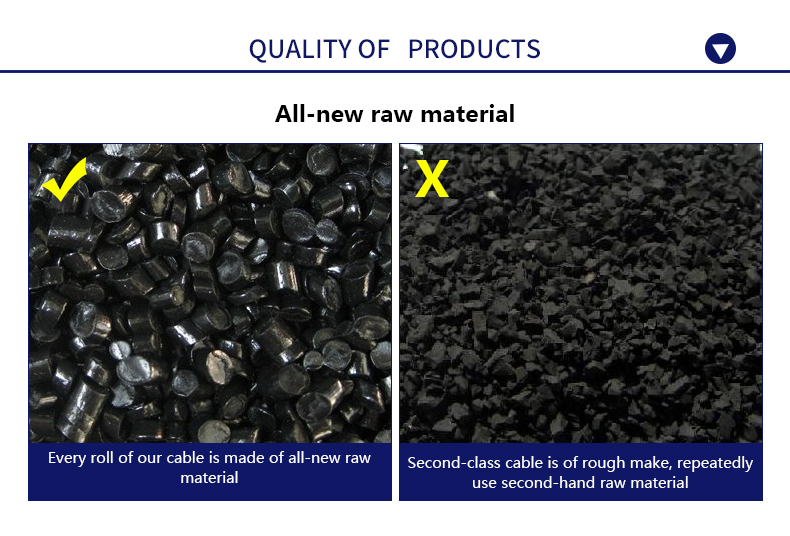 All the cable conductor is made of oxygen-free bare copper. 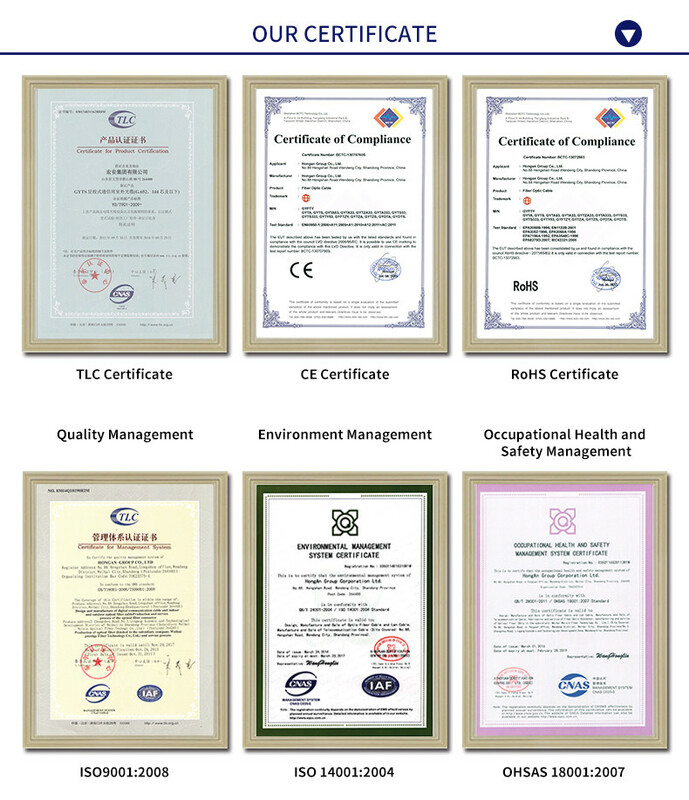 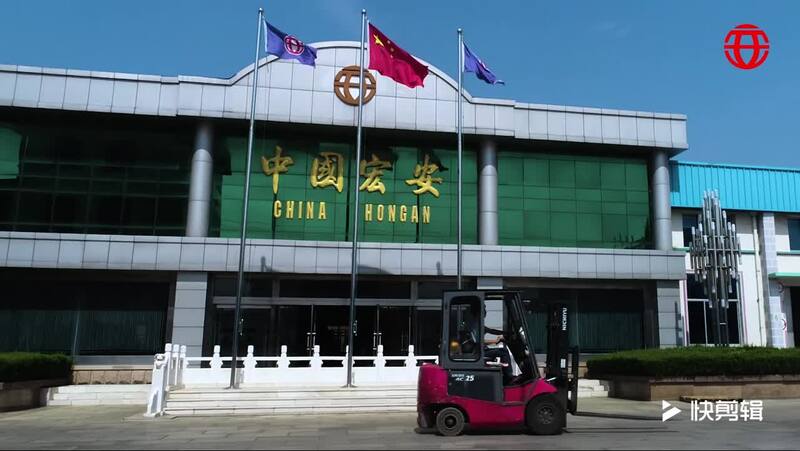 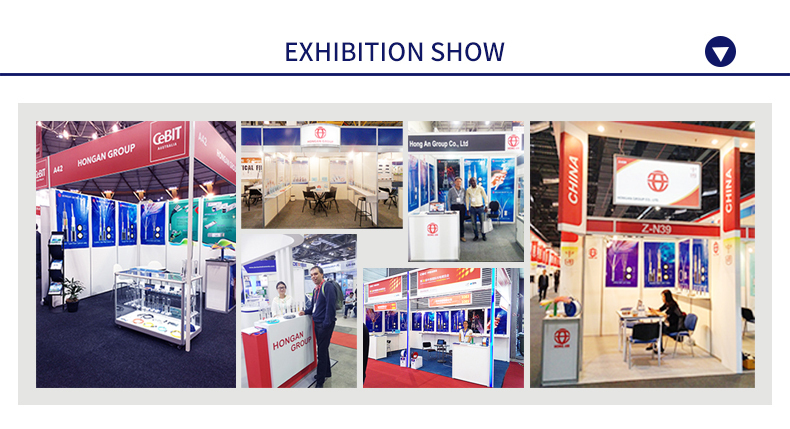 If you need CCA, CCS or other material conductor， please tell the customer service staff.